I’m Not A Comedian…I’m Lenny Bruce, written by and starring Ronnie Marmo, will play Off-Broadway this fall following a sold-out run in Los Angeles. Joe Mantegna will direct the production, which will begin performances October 23 at The Cutting Room. In the solo play, Marmo chronicles the life, death, and legacy of the controversial comedian. Accused of obscenity in his acts, Bruce fought for freedom of speech all the way to the Supreme Court. He accidentally died of an overdose in 1966 while out on appeal. 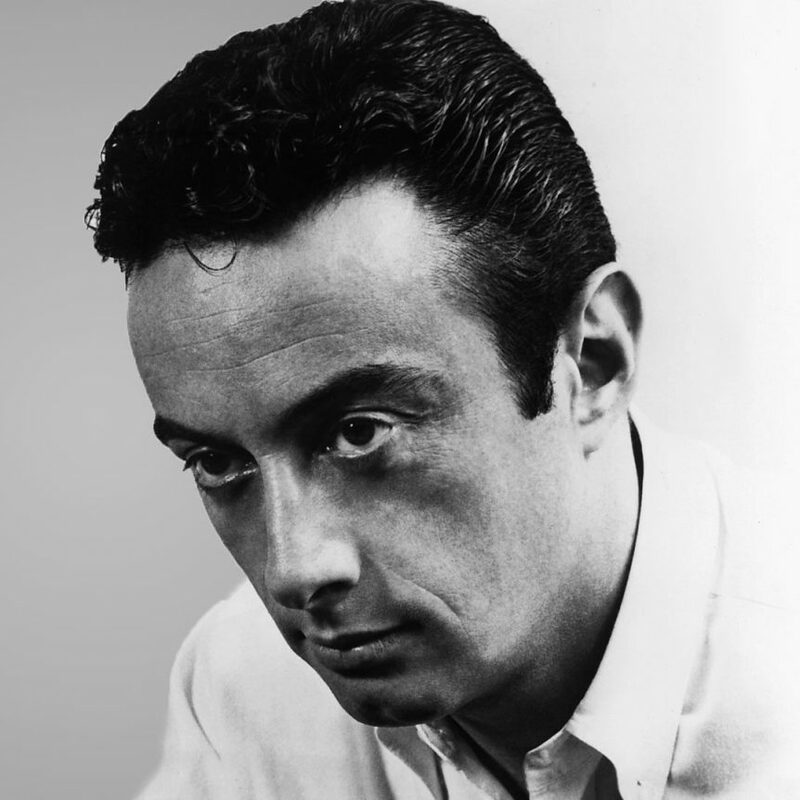 I’m Not A Comedian…I’m Lenny Bruce will officially open November 4 and is presented by Just Words Productions, LLC, in association with Theatre 68, and Lenny Bruce’s daughter, Kitty Bruce. A portion of this show’s proceeds will go to the Lenny Bruce Memorial Foundation. For tickets and more information visit LennyBruceOnStage.com.